The unlocked version of the #HTC #OneM8 is now available on eBay for just $119.99. For those unaware, this is HTC’s flagship handset from a couple of years ago. Although it wasn’t a big success for the company when it was first announced, the fact that it is now available at this remarkable price point makes it a very exciting proposition for buyers. The phone comes with a 5-inch 1080p display, a quad-core Snapdragon 801 SoC, a 4MP Duo Camera on the back, a 5-megapixel front camera, 2GB of RAM, 32GB of expandable storage, Android 4.4 KitKat (upgradable to Marshmallow), and a 2,600 mAh battery. The phone has a unique depth sensing second rear camera, which can help you capture some decent images with bokeh effects. Although the phone might not hold its own against the current crop of flagships, the handset is definitely worth your money for just $119.99. 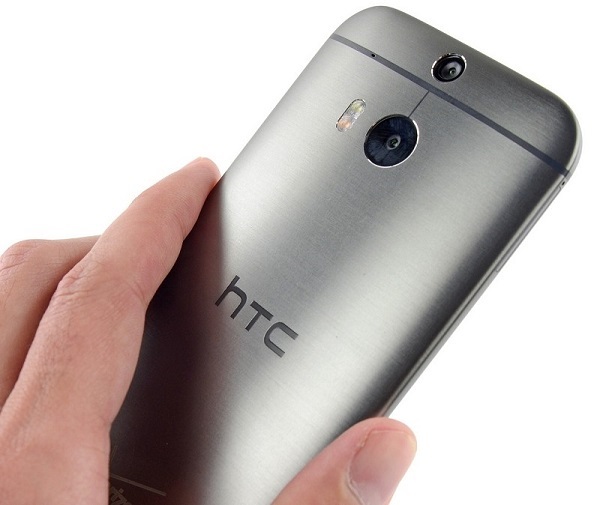 Get the unlocked HTC One M8 for just $119.99 on eBay!